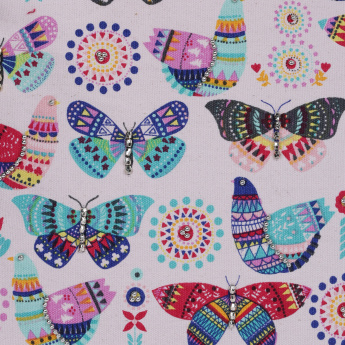 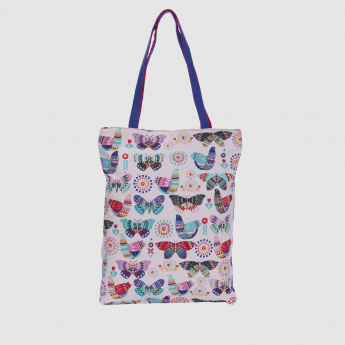 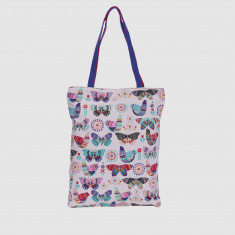 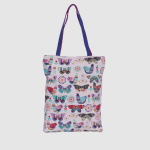 Carry this printed tote bag along when you go out for a casual occasion, to be a style icon. 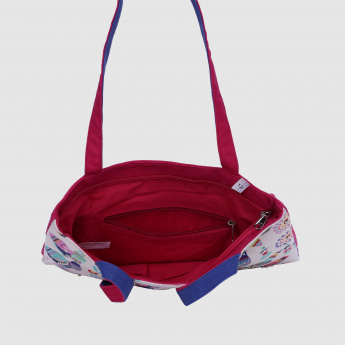 The single pocket is spacious and has a small pocket inside. 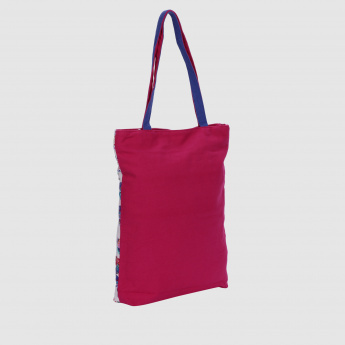 Your things will stay safe inside as the bag has a zip closure.